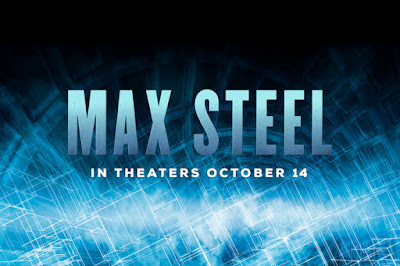 I previously put out a foreign trailer for the upcoming movie, Max Steel. 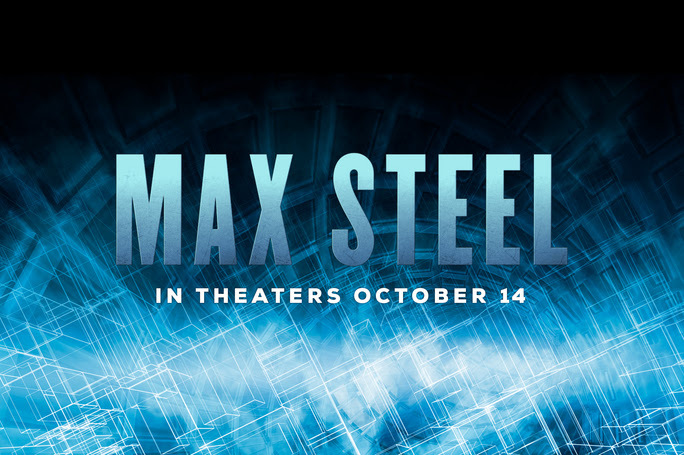 It really did not do a good job explaining things, but Open Road Films sent me a new trailer and a press release regarding the film, and now, it makes much more sense! The trailer is MUCH better than the first one.